Get on the list for exclusive updates! Exclusively represented by Jeannine Savory; CalDRE 01310559 and Kelly Pavlick; CalDRE02013971 at Canter Brokerage, a California licensed broker; CalDRE 0201927052. This is not an offer to sell, but is intended for information only. The information contained herein is deemed reliable, but is not guaranteed. 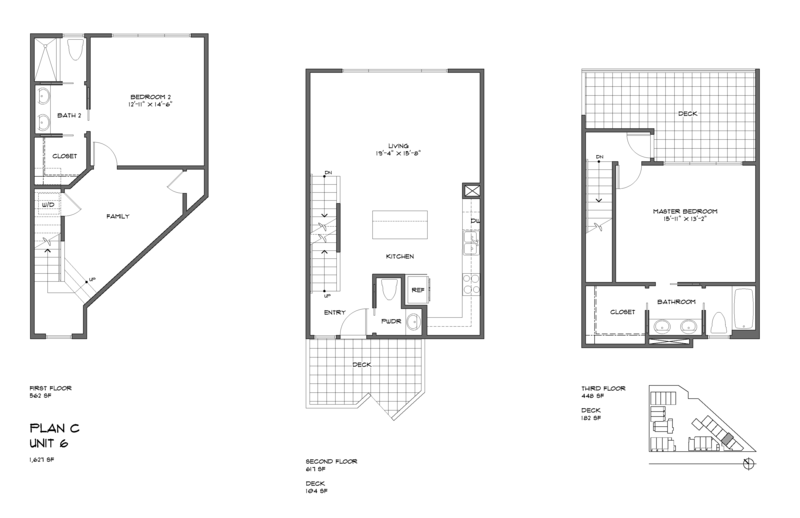 Floor plans, elevations, renderings, features, finishes and specifications are subject to change at any time and should not be relied upon as exact representations, express or implied. All square footage references are approximate and should not be considered exact measurements. The developer reserves the right to change floor plans, elevations, features, finishes and specifications at any time, without prior notice.